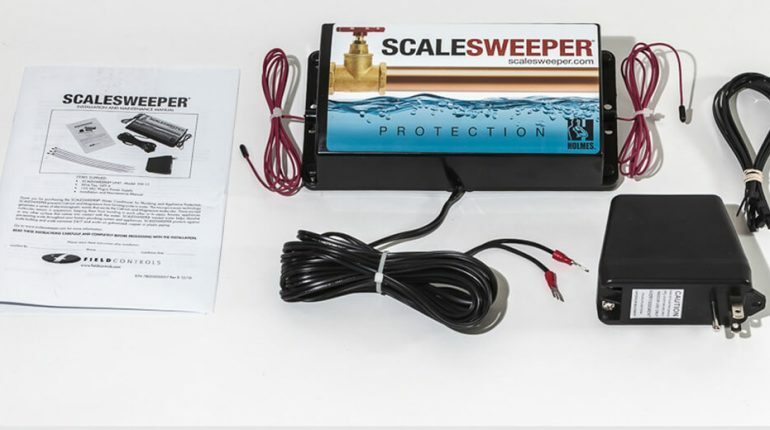 Field Controls is the developer of SCALESWEEPER® and is the world’s leading supplier of vent dampers, draft regulators, and draft controls. 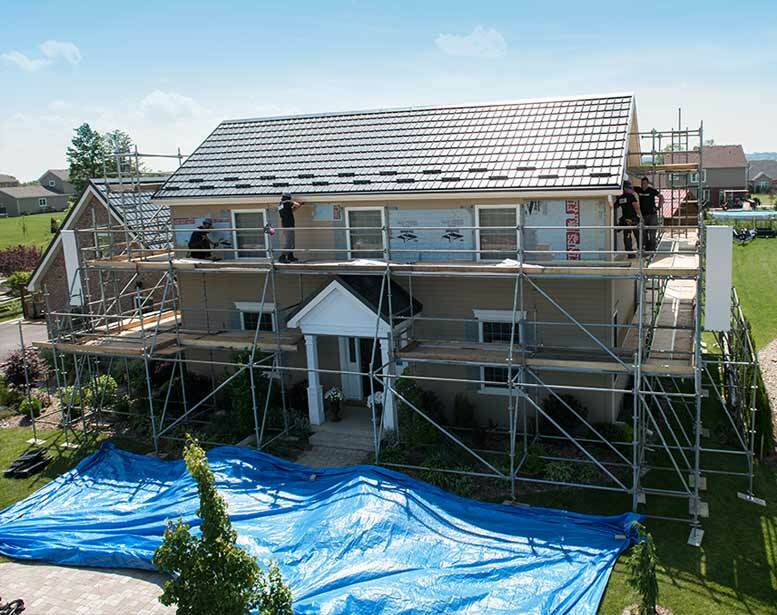 Over the past nine decades, they have concentrated on developing and manufacturing products that control, move, and improve air quality. 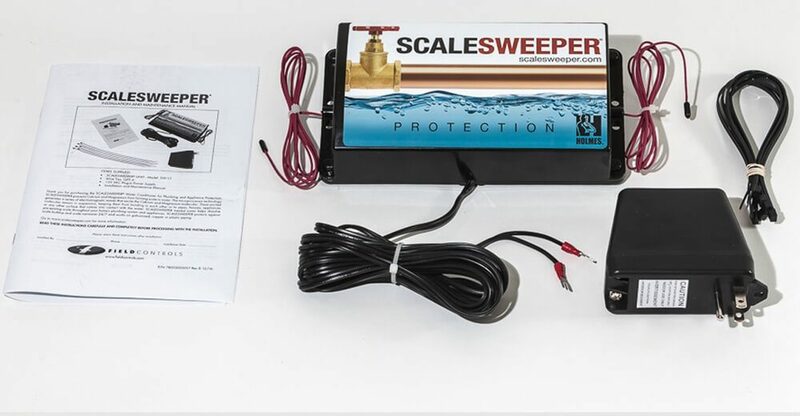 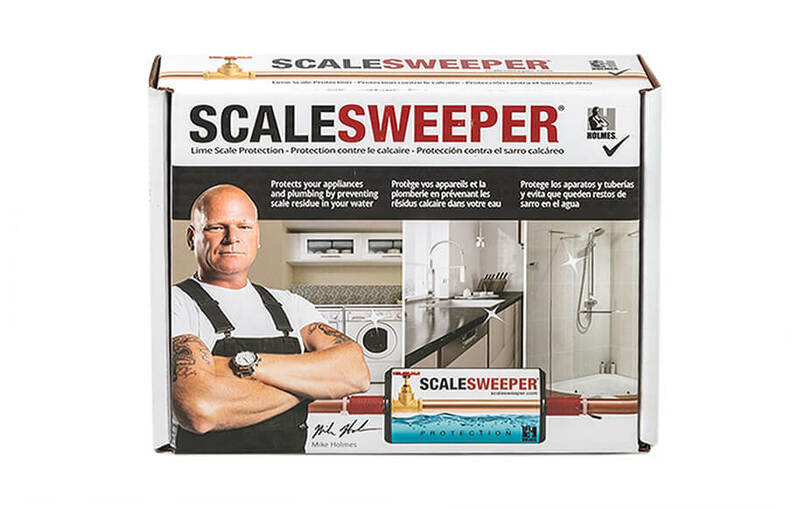 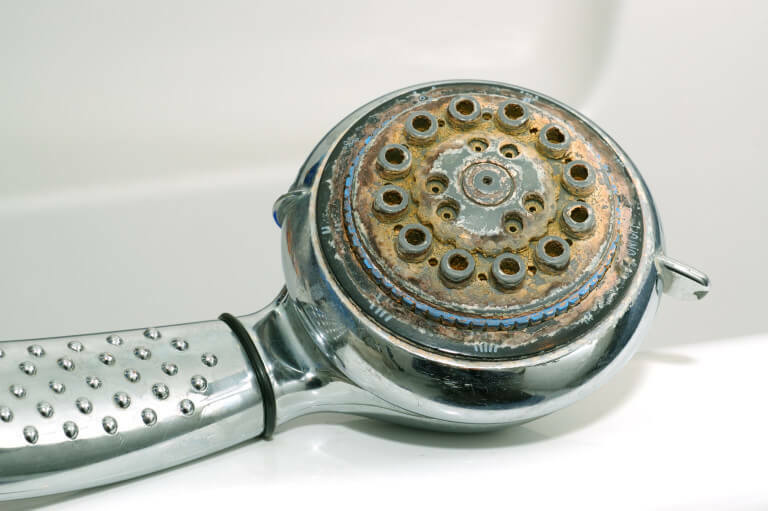 The SCALESWEEPER® attacks hard water particles with electro-magnetic waves, treating the entire water system in your home and helping prevent and reduce limescale problems caused by hard water. 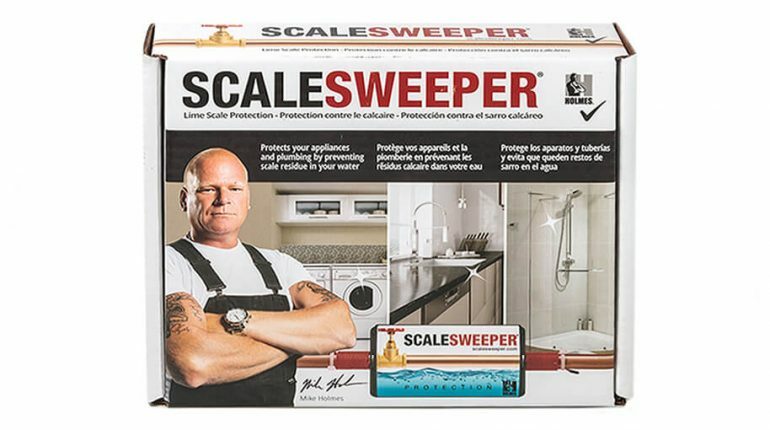 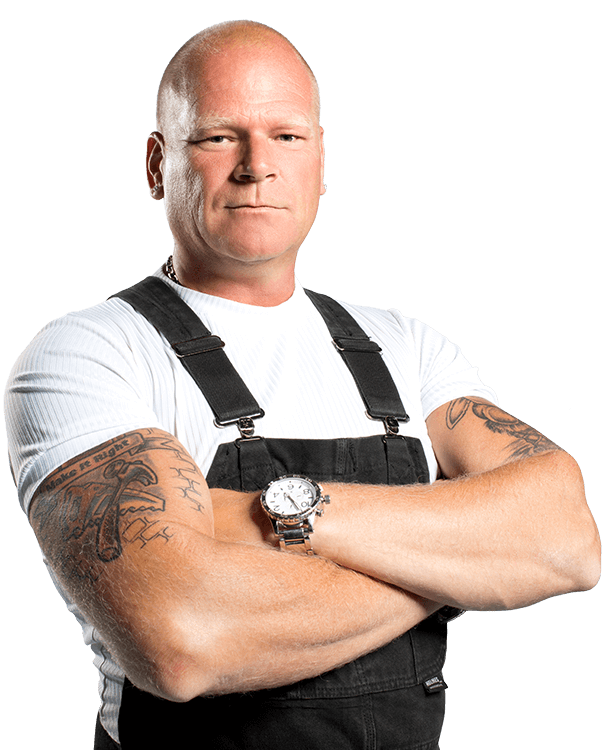 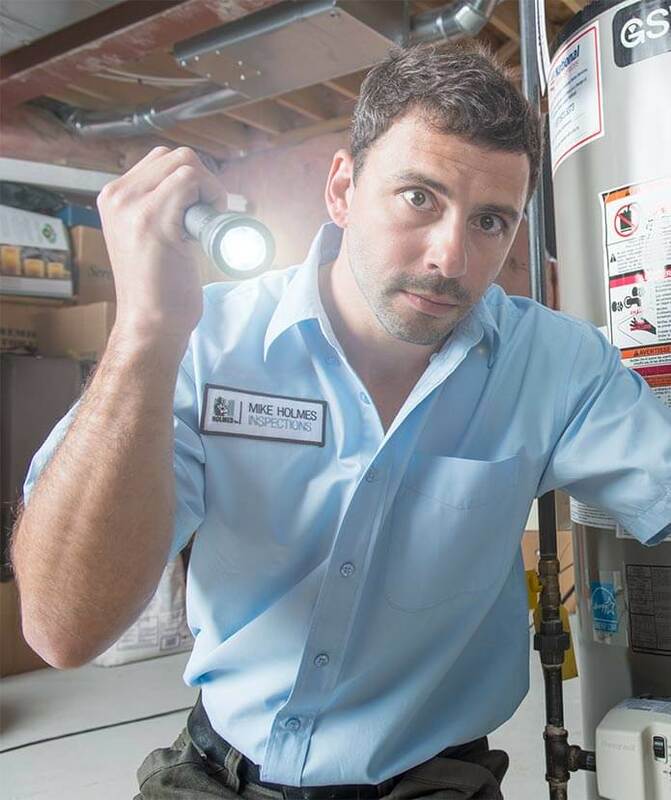 SCALESWEEPER® protects the plumbing eco system of your house by breaking down existing scale and preventing the build-up of new scale. 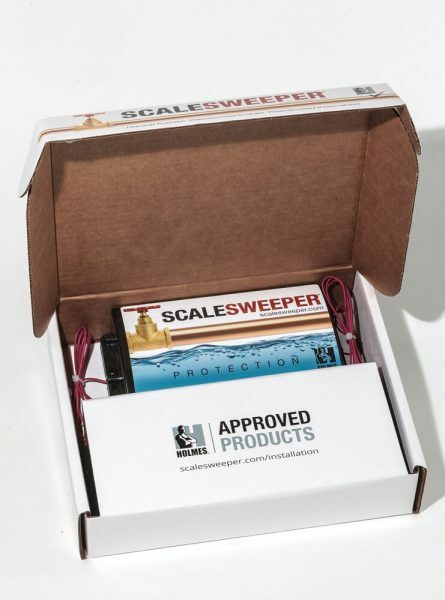 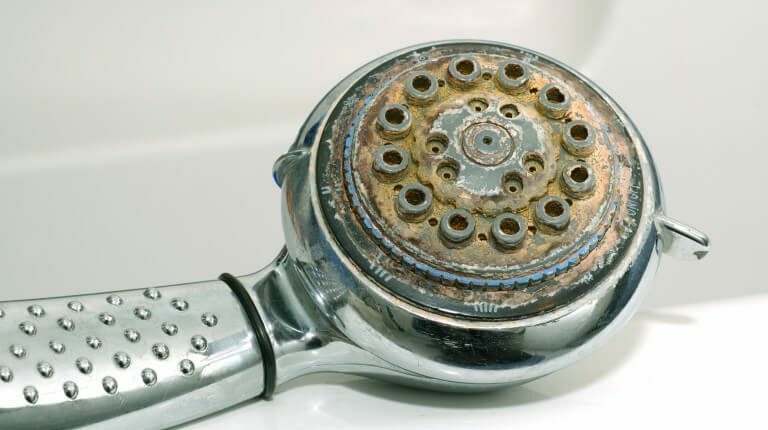 It was developed with microprocessor technology that generates a series of electromagnetic waves, keeping calcium and magnesium from bonding and forming scale within your appliances, pipes, fixtures, and other surfaces within your home that come into contact with water. 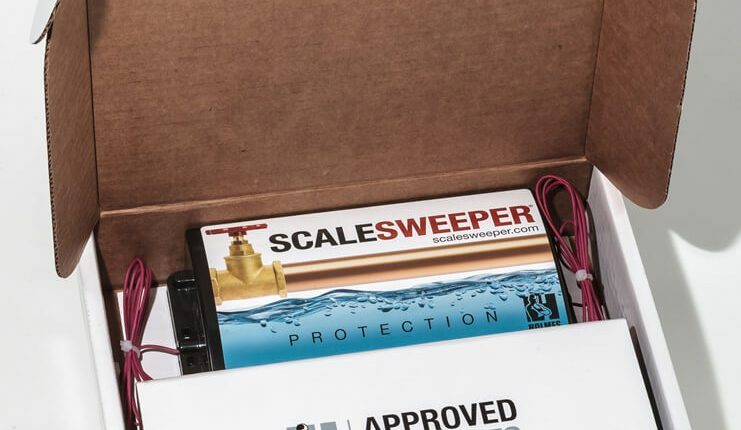 SCALESWEEPER® is environmentally friendly, maintenance free, and can be used on all types of pipes including copper, PVC, PEX, galvanized, and stainless steel.